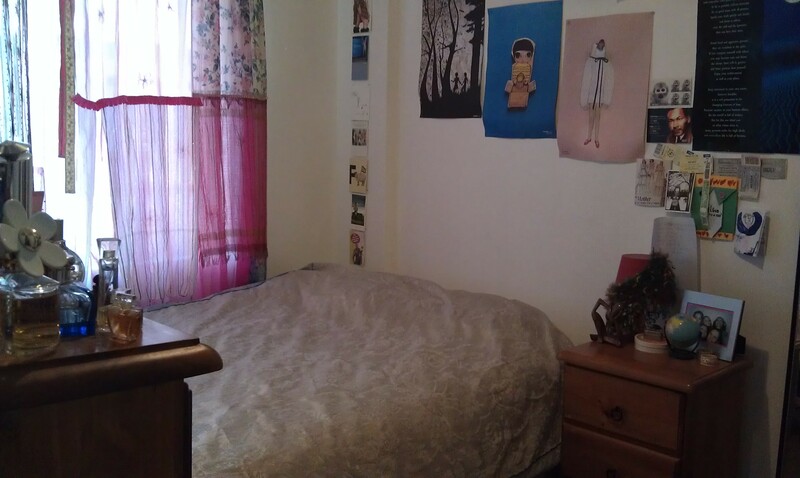 Looking for someone to take over my room for 4 months whilst I'm away overseas. Room is furnished and includes very good quality queen bed, Tallboy, bedside drawers and built in wardrobe. Rent is very cheap for the lovely area we live in. It's quiet, but still super close to Victoria Road with frequent busses into the city or North Sydney. You will be living with 2 other housemates (1 girl, one guy) but only need to share a bathroom with one other person! My housemates are easy going and both work fulltime. Looking for a clean, independent, not socially awkward person.